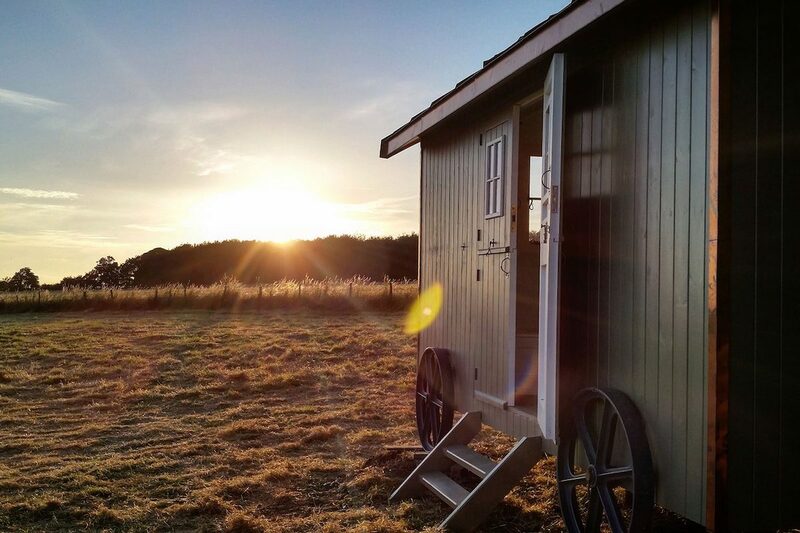 ...Had an amazing two nights in Anna's beautiful shepherds hut!! ...The perfect getaway with an idyllic landscape, you really felt a sense of calm sat by the roaring chimney in the evenings... It was paradise!! We had the most wonderful welcome from Anna who had gone to so much trouble to make everything look beautiful on arrival... The view is simply stunning too. I couldn't recommend staying here highly enough! 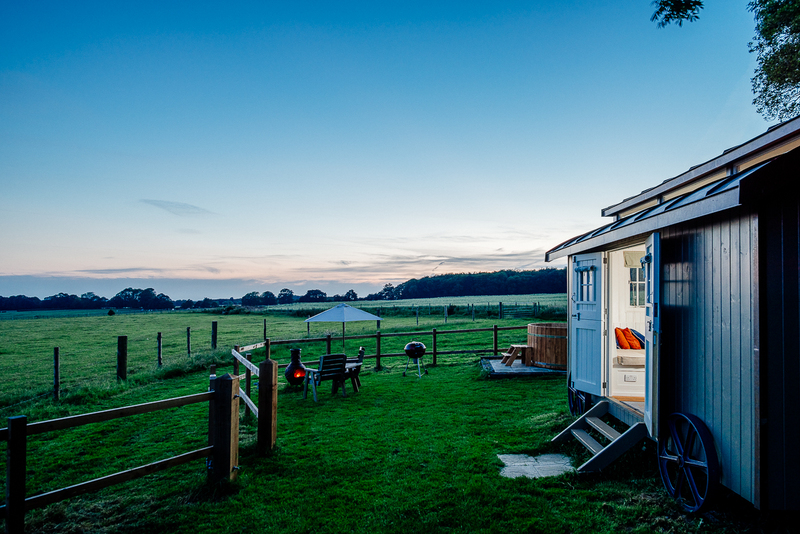 Every last little thing about our night at Frenches Farm was perfect... We loved the hot tub, the quirky fully functional shower room and the brilliant new bbq... We can't wait to go back!! 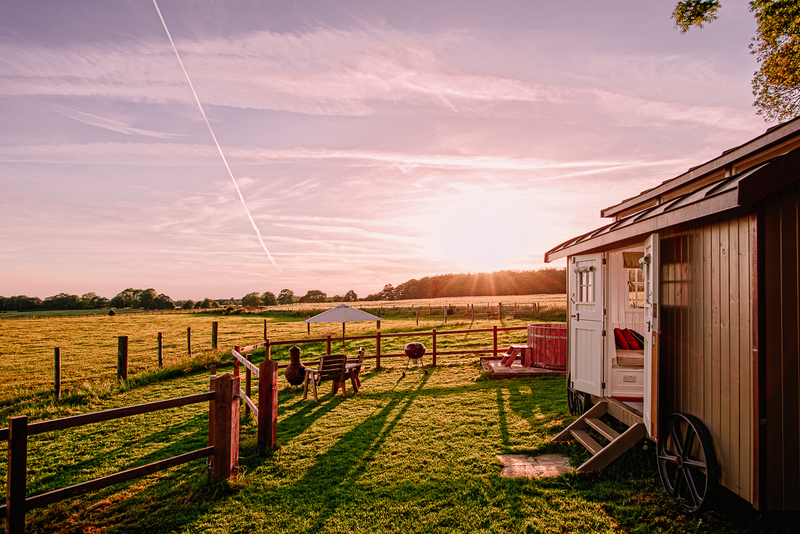 If you’re looking for a secluded, romantic glamping experience with a difference, then Escape & Retreat at Frenches Farm offers just that and more! 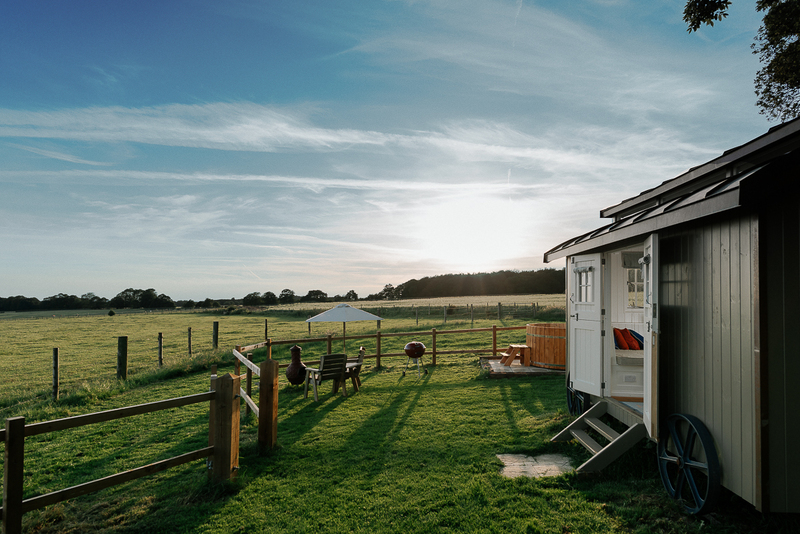 Our luxury Shepherds Hut is situated in a quiet, elevated position at Frenches Farm near Andover, Hampshire amidst wonderful countryside and boasts amazing views over the rolling hills of the North Wessex Downs. 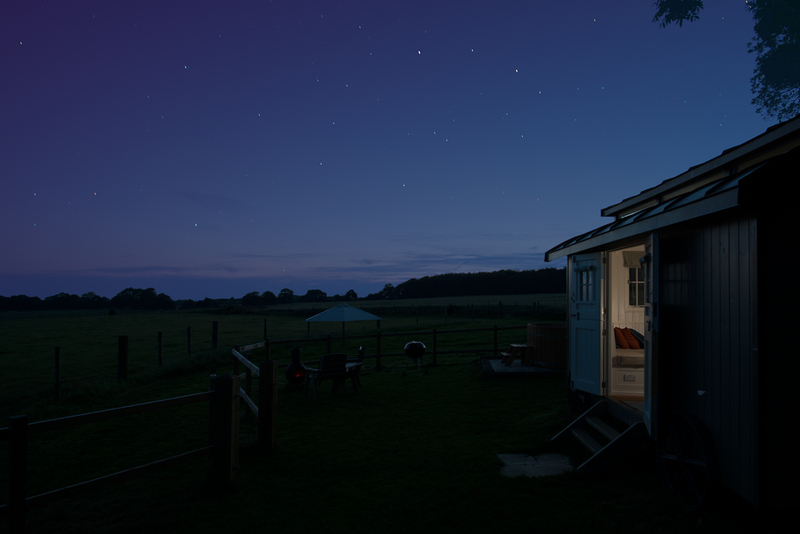 The wood-fired, wooden hot tub is incredibly popular, and a very relaxing way to wind-down, especially in the evenings when you might just catch one of our spectacular sunsets or a view of a star filled sky. There’s no roughing it either! Tucked away directly behind the Hut in The Spinney is the Shower Shack, which provides a full size shower, changing area, loo and washbasin. Cooking utensils are provided for cooking meals either on our gas-fired hotplate in the BBQ Shack, or outside on the charcoal-fired BBQ kettle. Once you’ve prepared your meal, you have the choice of sitting inside the Hut at the table, or enjoying your food al-fresco, perhaps warmed by the chimnea. If you choose not to cook, we can provide you with a hamper - just ask! For breakfast, we’ll stock the fridge with delicious locally produced bacon, free range eggs fresh from the farm and fresh orange juice. Being situated in the countryside, there’s great walking available, you don’t need to bring the car! There’s a map to help you find your way around. Local pubs in Smannell, Hurstbourne Tarrant, Stoke and St. Mary Bourne are all reachable by foot. 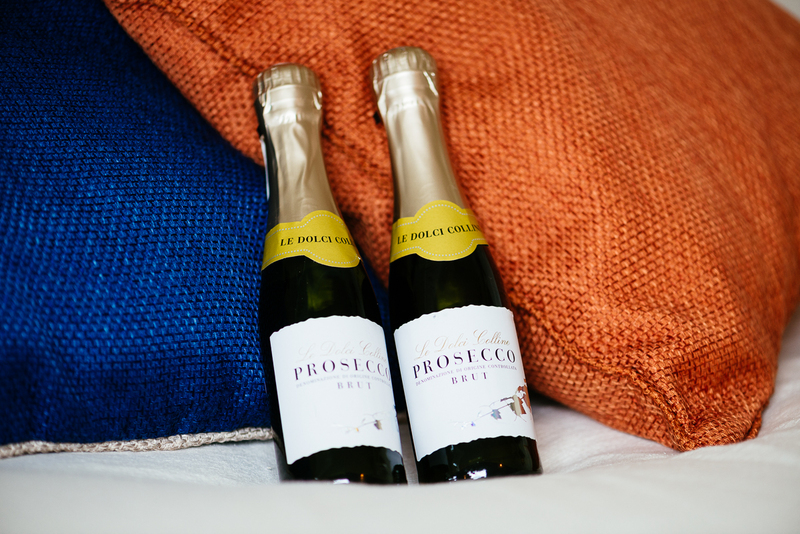 …but you may well be busy simply Escaping & Retreating in our little hideaway! With locally produced sausage, bacon and eggs. Vegetarian options available on request. Bathrobes, towels, sheets, duvet & pillows. A welcome bottle of fizz, fruit bowl, home made bread & some yummy treats. Escape & Retreat to our Romantic Getaway!. 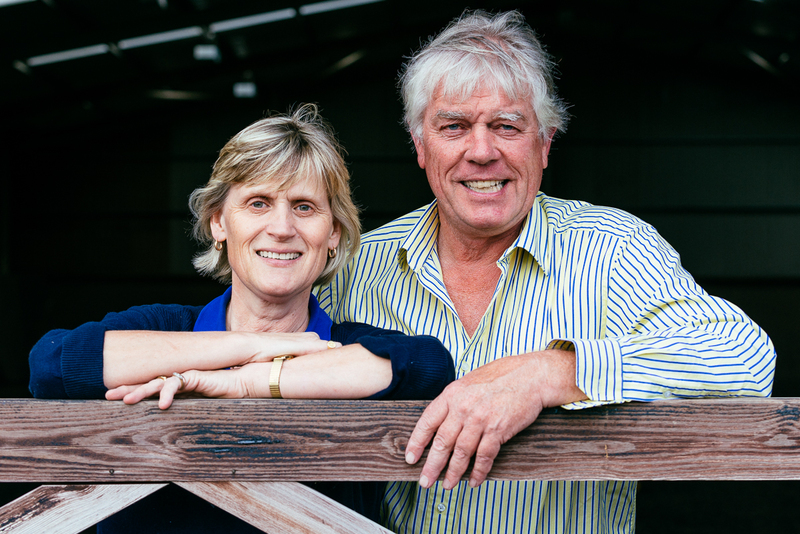 so why not sign up for occasional emails with news, last minute availability and offers? Your booking enquiry has been submitted. Thank you, we'll be back in touch as soon as possible!